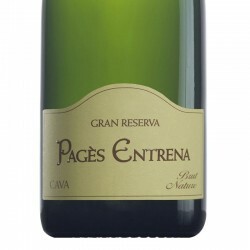 Reserva sparkling wine very balanced, with a breeding over 24 months in the rhyme, handcrafted and special coupage of grapes from its farm Torreblanca. 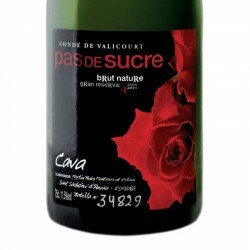 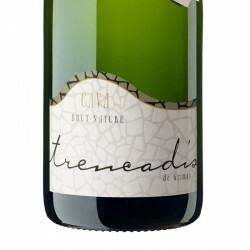 It is advisable to marry this sparkling wine with dishes of strong flavors because if we did with light dishes would eat the flavors of the dish. 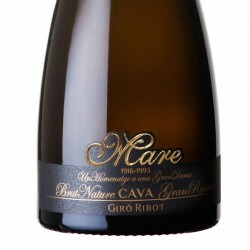 It is ideal to combine with red meats and salted fish. 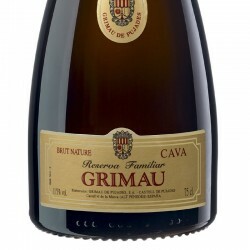 Medium intensity yellow color with a fine bubble. 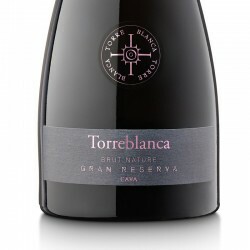 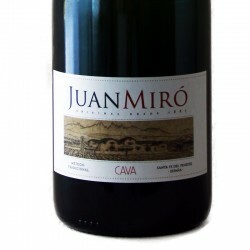 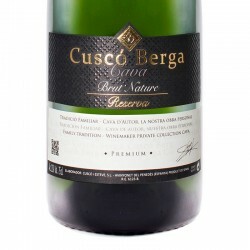 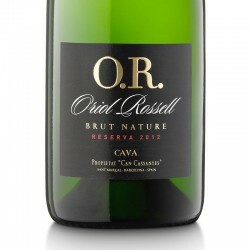 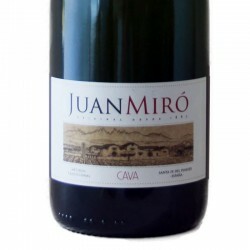 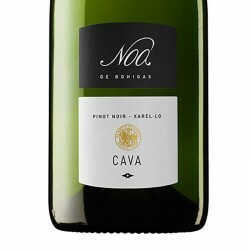 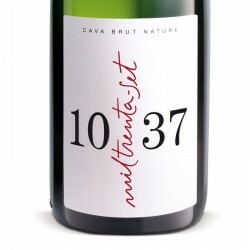 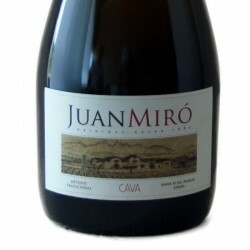 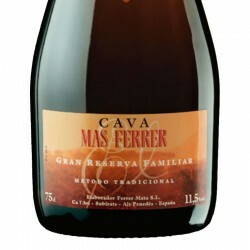 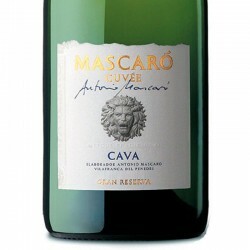 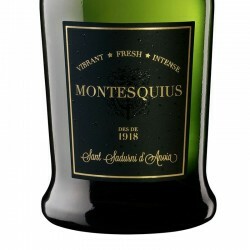 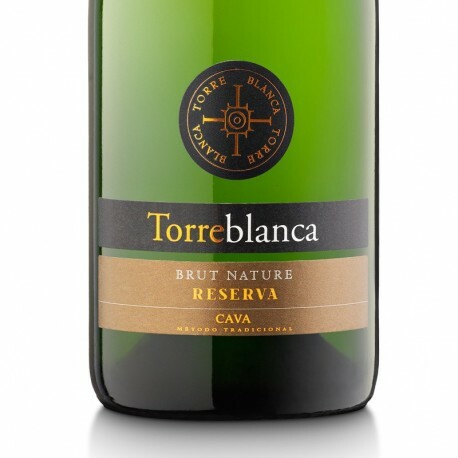 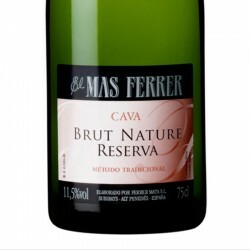 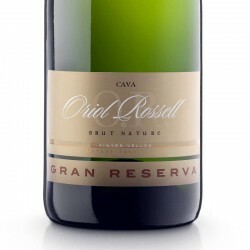 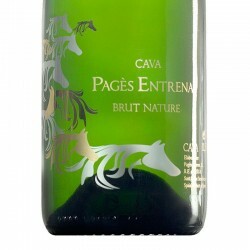 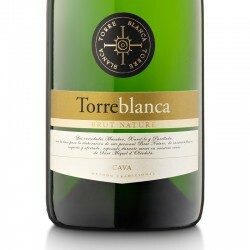 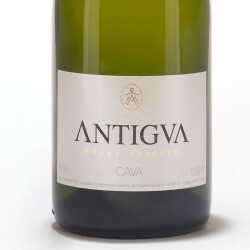 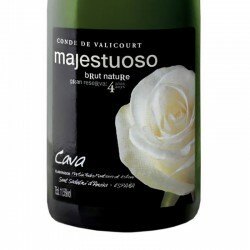 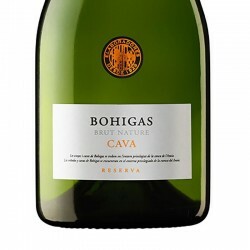 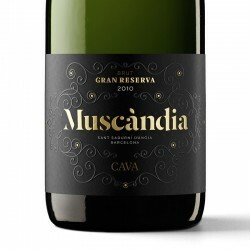 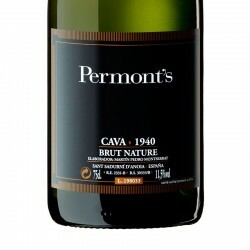 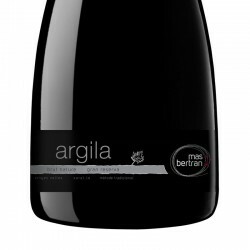 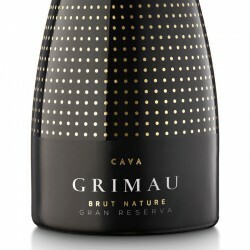 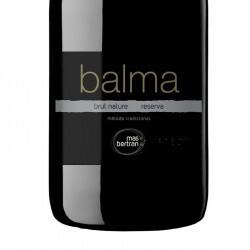 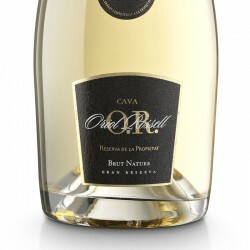 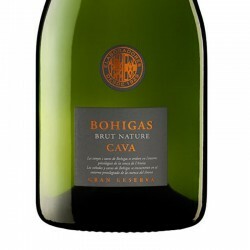 Due to its aging it is a silky cava that in the mouth enhances all its splendor leaving a long and tasty post-taste.